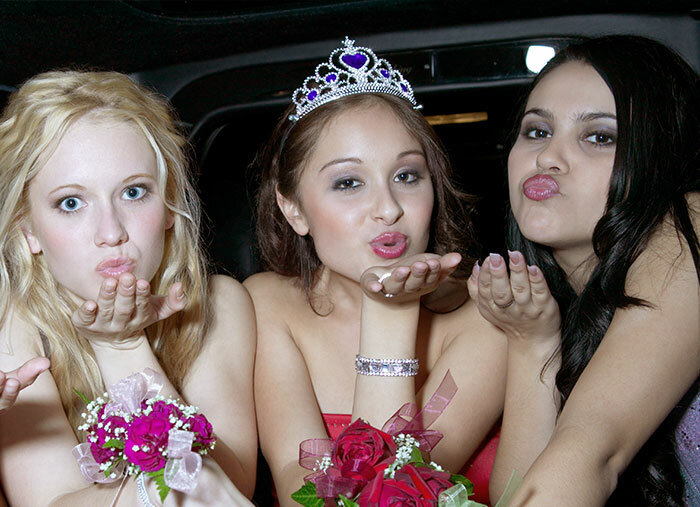 Prom and Homecoming are two of the biggest events in high school, so make sure you’re arriving in style with one of our extravagant vehicles like the stretch limo or Mercedes Luxury Van. With this busy season, it’s important to reserve your ride early for the big day. With our online reservation service, you’re sure to get the best vehicle with affordable rates.